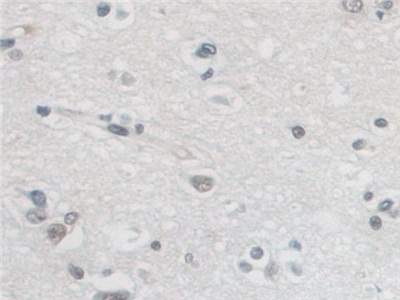 The antibody is a rabbit polyclonal antibody raised against AGA. 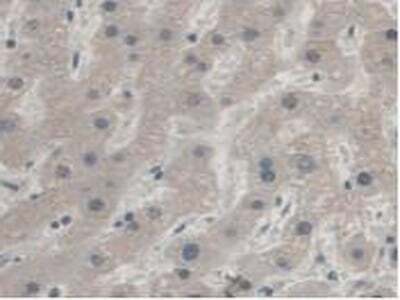 It has been selected for its ability to recognize AGA in immunohistochemical staining and western blotting. Supplied as solution form in PBS, pH7.4 containing 0.02% NaN3, 50% glycerol. Content: The quality control contains recombinant AGA (Pro28~Ala245) disposed in loading buffer. Note: The quality control is specifically manufactured as the positive control.Not used for other purposes. Small volumes of anti-AGA antibody vial(s) may occasionally become entrapped in the seal of the product vial during shipment and storage. If necessary, briefly centrifuge the vial on a tabletop centrifuge to dislodge any liquid in the container`s cap. Certain products may require to ship with dry ice and additional dry ice fee may apply. Western Blot: Sample: Human 293T Cells. Western Blot: Sample: Recombinant AGA, Human. 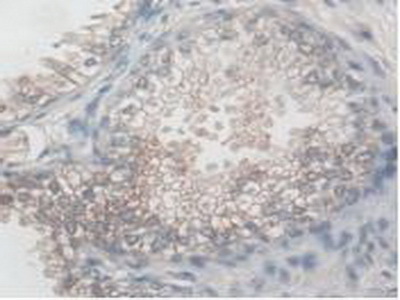 DAB staining on IHC-P; Samples: Human Prostate Gland Tissue.